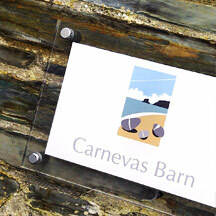 Gannel Signs and Print are based in Cornwall and have over 20 years experience in the print industry. We provide a wide variety of print solutions for all businesses including lithographic, digital, screen, embroidery, signage and more. 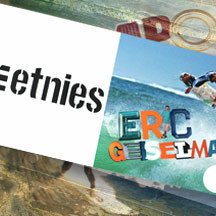 We work with a wide range of clients including design agencies and international surf companies. 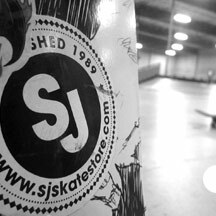 We pride ourselves on delivering an outstanding service for all of our clients. Please contact us for more details on what services and products we can offer.